You’ll fly Business Class to Nairobi with British Airways. You’ll be able to relax in a spacious seat which converts into a fully flat bed, access private lounges, enjoy luxurious spa treatment and indulge in mouth-watering three-course meals with expertly sourced wines. Upon arriving into Nairobi, you will spend the night in Giraffe Manor, a hotel that should be on everyone’s bucket list. 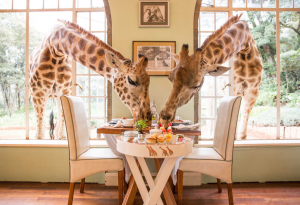 Giraffe Manor is an exclusive boutique colonial manor house set within 140 acres of indigenous forest in the Langata suburb of Nairobi. 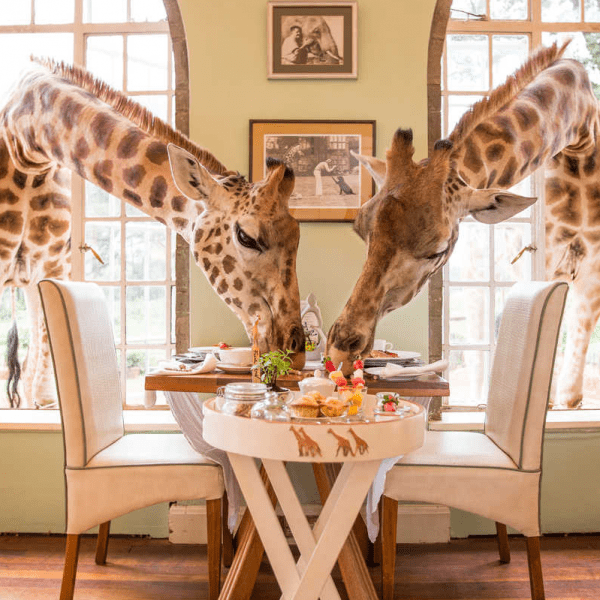 It has its own resident herd of endangered Rothschild Giraffe who often visit guests morning and evening, poking their long necks through guestroom windows in the hope of a treat. After spending the night in this incredible hotel, you will fly from Nairobi to Kilimanjaro and onwards to Lake Manyara. You will then take your road transfer to &Beyond Ngorongoro Crater Lodge, where you will stay for the next 3 nights on a full board basis. Perched on the edge of the beautiful Ngorongoro Crater, the largest unflooded and unbroken caldera in the world, this is probably one of the world’s most beautiful natural wildlife safari sites, and an exceptional place to interact with the Maasai. 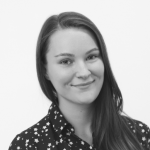 There’s also nowhere else on earth where you can wake up amongst all the trappings of an elegant baroque chateau – brocade sofas, gilt mirrors, beaded chandeliers and panelled walls – and be instantly transported into one of the most famous African landscapes with just one glance out of the window. 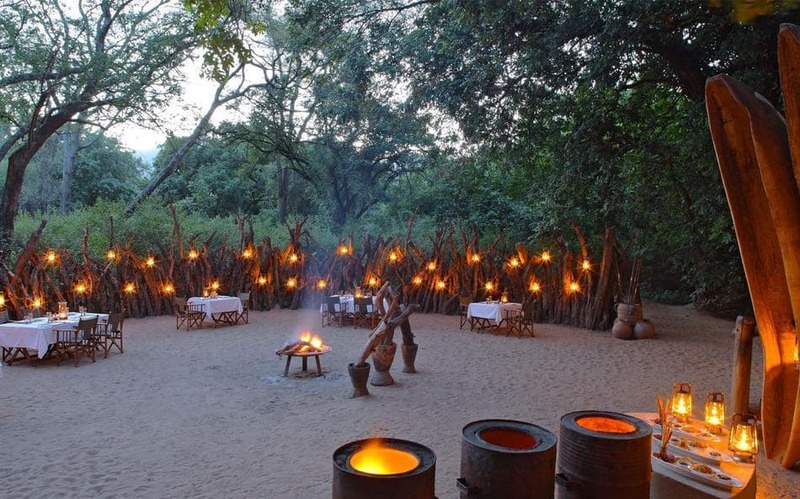 After spending 3 nights in the Ngorongoro Crater, you will transfer to &Beyond Lake Manyara Tree Lodge for 1 night. 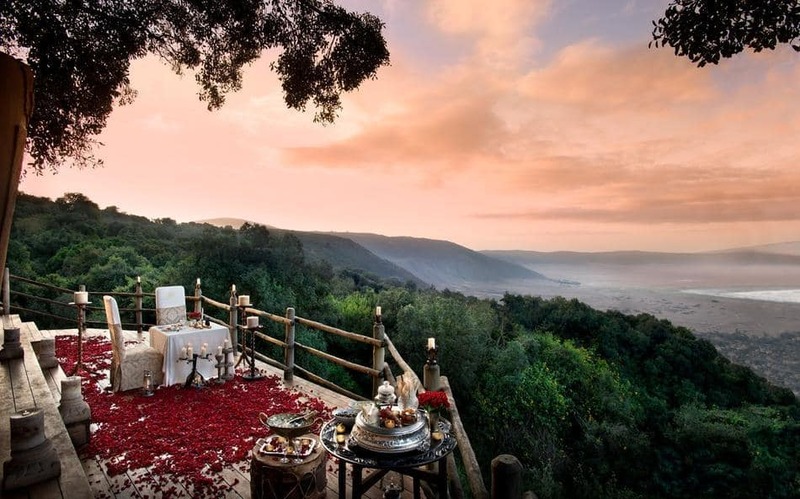 The only permanent luxury lodge in Lake Manyara National Park, renowned for its romantic stilted treehouse suites, cradled in the boughs of an ancient mahogany forest. The remote location means your game drives will explore areas of the park unreachable by day-trippers, making for an exclusive and almost undisturbed experience. Traverse the mosaic of acacia woodlands, grassy floodplains and tall forest in search of the pink flamingo, Manyara’s famous tree-climbing lions, and family herds of elephant, and end with sundowners on the lakeshore below the Great Rift Valley Wall. 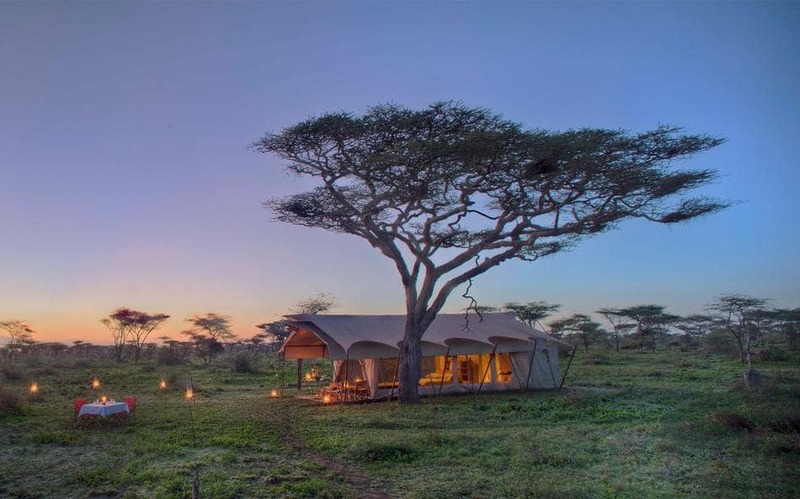 From Lake Manyara take a light aircraft to spend 4 nights at the amazing andBeyond Serengeti Under Canvas – a luxurious semi-permanent tented camp of just nine tents that moves around the Serengeti. 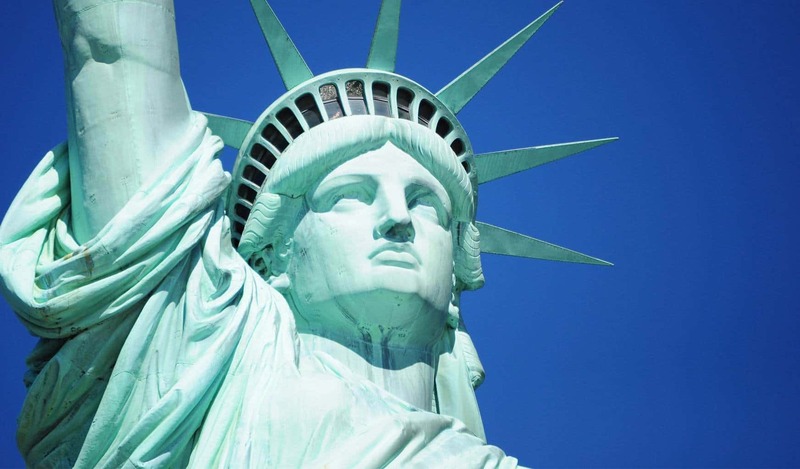 It takes you well within range of the massive herds of the Great Migration. 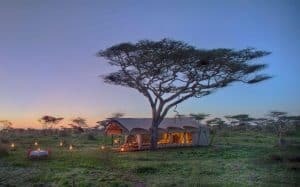 This is a classic Tanzanian safari where only the canvas walls of your tent separates you from the wonder of the Serengeti. 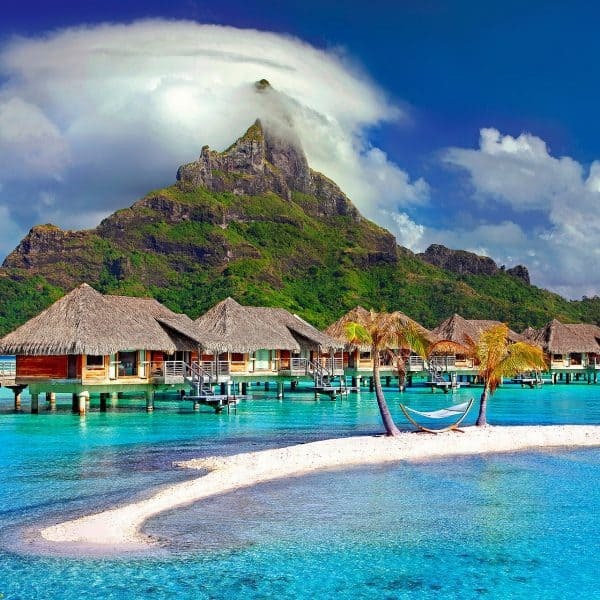 Once you have seen the sights of the Serengeti, you will fly to the spice island of Zanzibar. 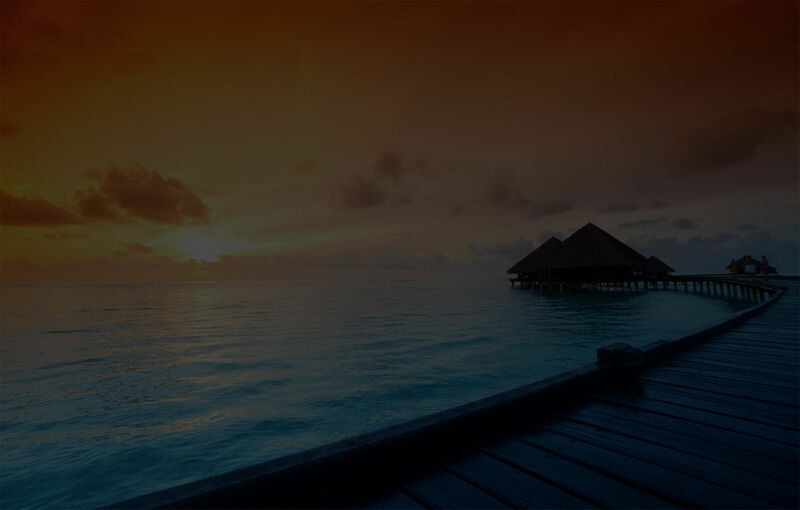 You will stay in the all-inclusive Baraza Resort & Spa for 5 nights. 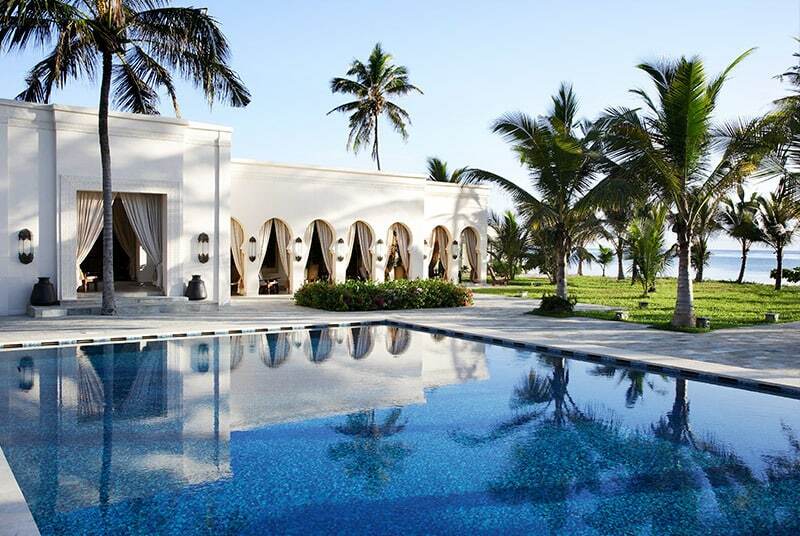 Taking inspiration from the Sultans of Zanzibar, this fully-inclusive boutique resort with its 30 luxurious villas – each with terrace and plunge pool – is an explosion of rich architecture, history and state of the art facilities, where sheer indulgence is the menu of the day. The Frangipani Spa is an oasis within an oasis, the dining is Arabic-Indian-Persian fusion, whilst adrenaline comes courtesy of the nearby reef; or rent yourself scuba, kitesurfing, or kayaking equipment and enjoy the array of watersports. 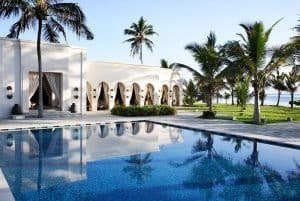 From Zanzibar, you will fly back to Nairobi to board your Business Class flight with British Airways back to London Heathrow. 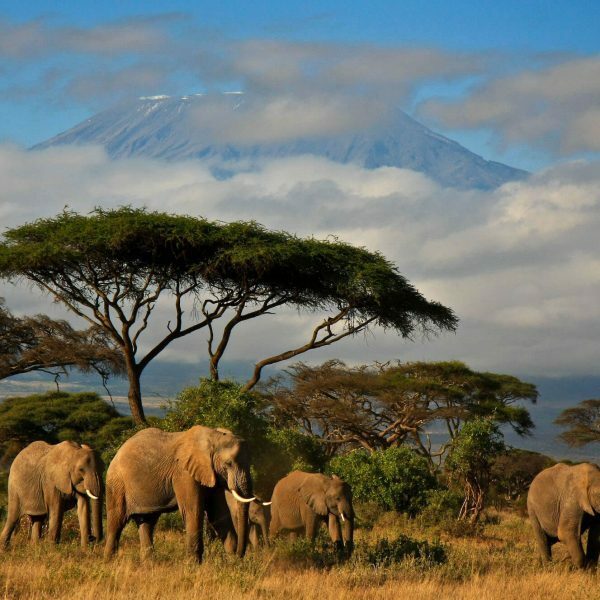 Give us a call today to enquire about this luxury Tanzania and Zanzibar holiday.